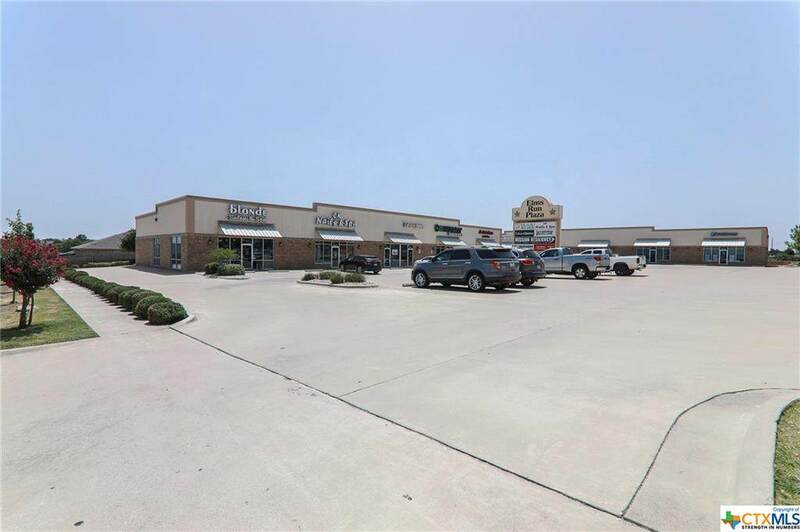 This 1,137 square foot finished shell Retail/Professional strip center with great visibility, access and parking. 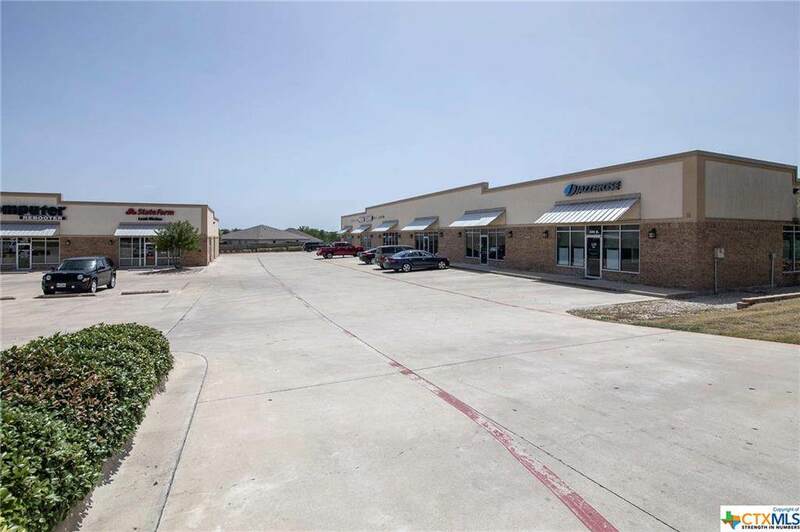 This lease space is wide open and ready for a new tenant. Landlord pays for dumpster. Space can be built to suit or an allowance is available for a well qualified tenant. Suite 201B is a vacant raw shell, 1,137 square foot (build-out or build-out allowance available). 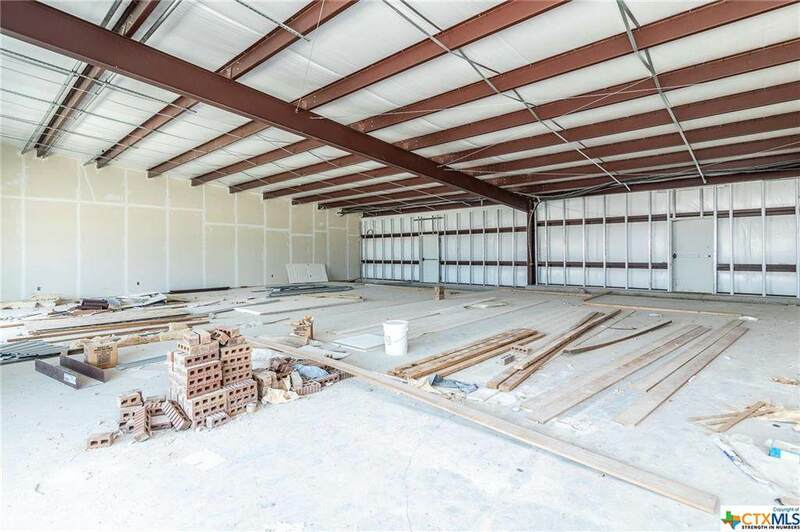 Suite 202B is a vacant raw shell, 1,500 square foot (build-out or build-out allowance available). Best rent rate is based on a 5 yr lease at $1.35 per month. 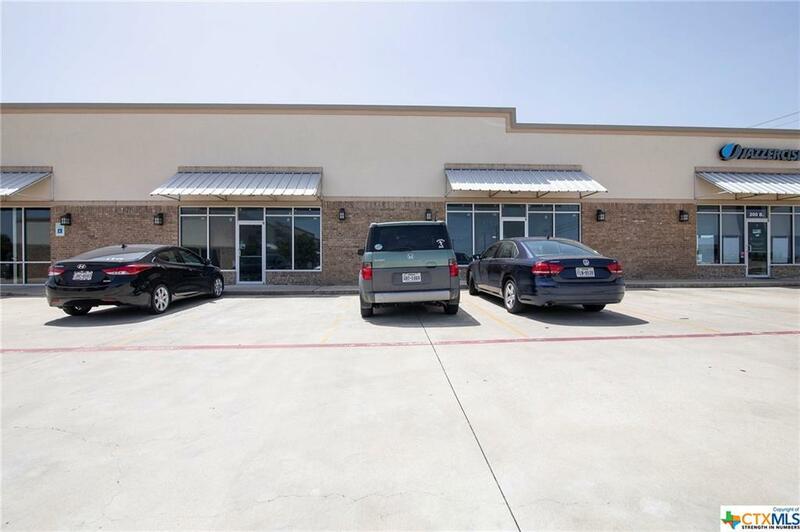 Located on Elms Rd between WS Young and Trimmier Rd, very near Shilo Inn and the Killeen Convention Center.